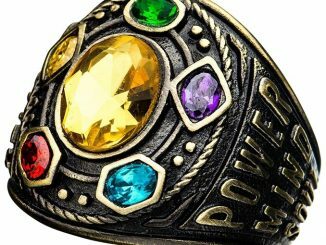 Infinity gems aren’t just incredibly powerful, they’re beautiful as well. 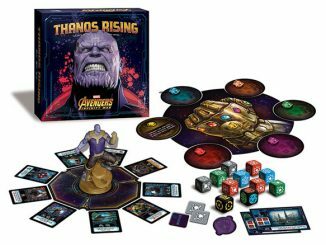 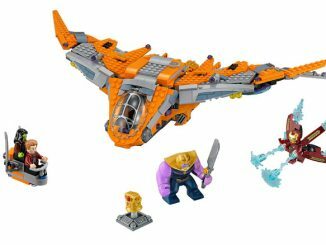 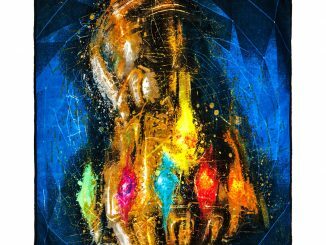 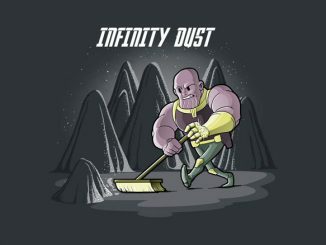 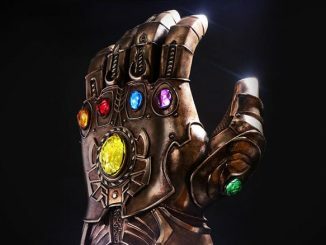 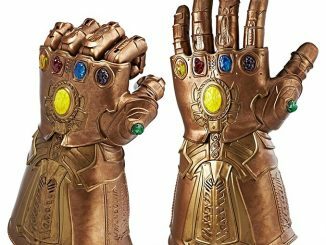 Just take a look at how impressive the Infinity Gauntlet looks when it’s loaded with the full set of elemental crystals. 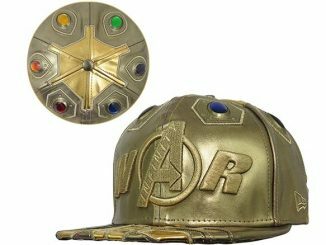 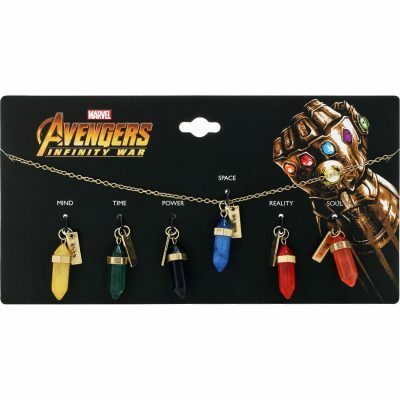 That’s why someone clever came up with this Marvel Infinity War Interchangeable Infinity Stone Necklace, which showcases the beauty behind the power of the gems. 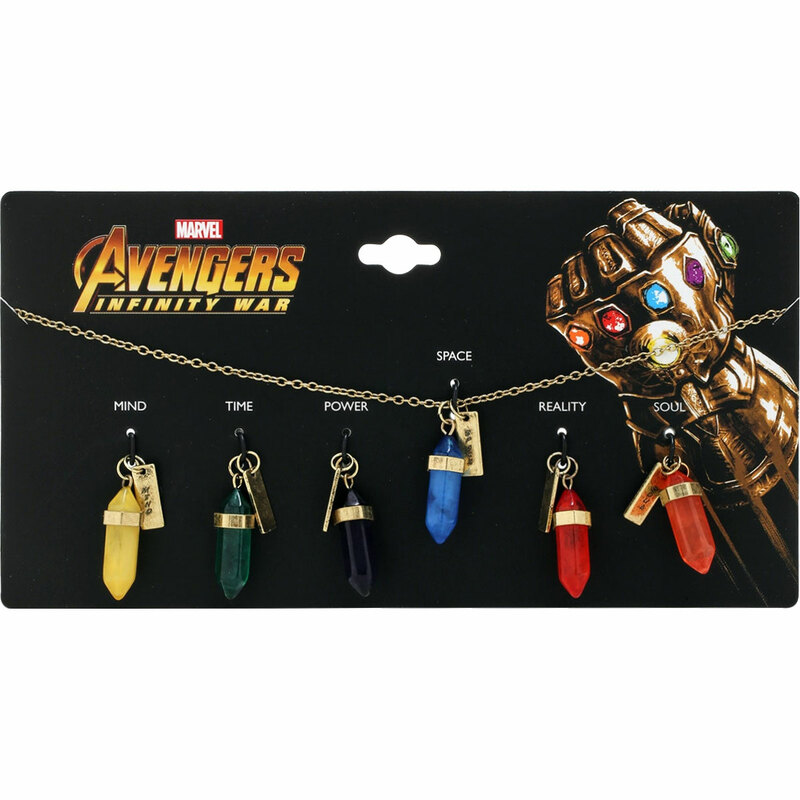 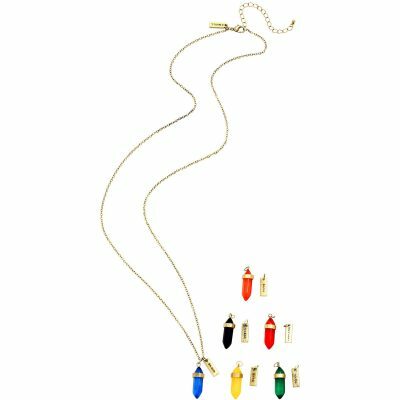 This necklace set comes with colorful crystal pendants representing all six of the Infinity Gems: Mind, Power, Reality, Soul, Space, and Time. 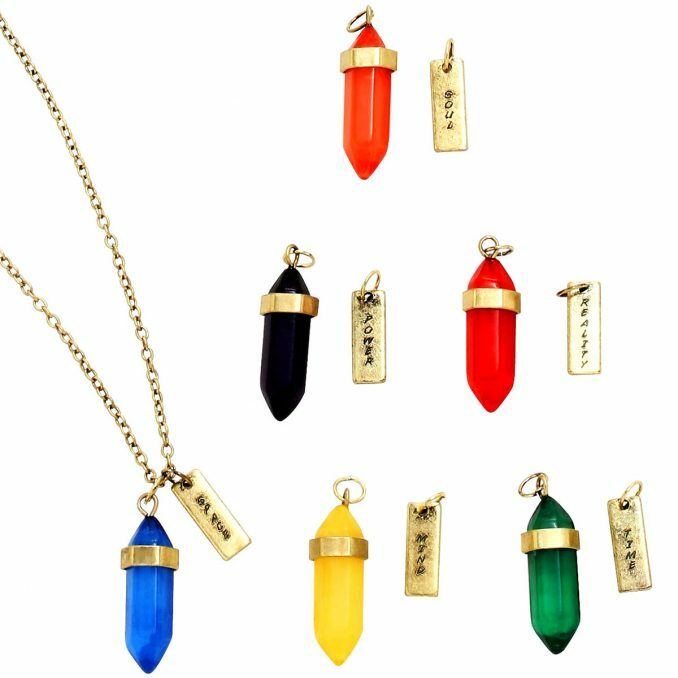 Just swap out each day for the power that matches your mood or the color that matches your outfit. 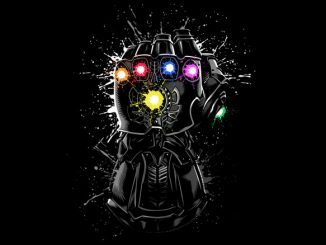 Think twice about snapping your fingers cause you’ve got all six of the Infinity Stones! 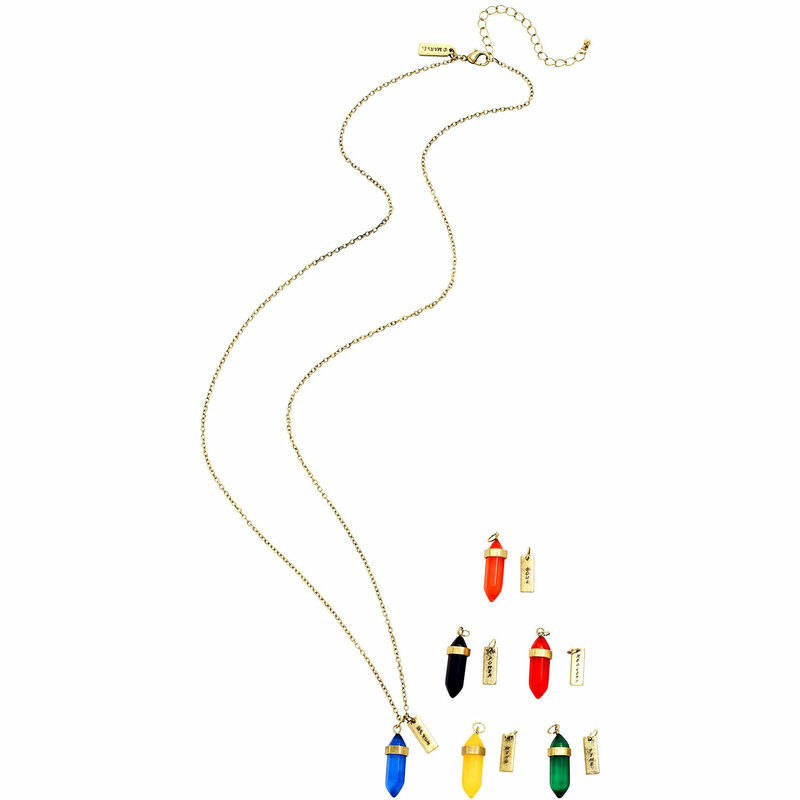 The colorful crystal pendants are interchangeable to fit your infinity power mood of the day. 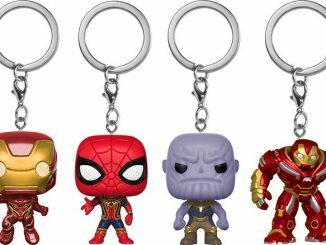 A Marvel logo charm dangles from the lobster clasp closure.